Jake Gyllenhaal was just starting to get on everyone's radar when he scored one of his first lead roles, playing a troubled teen who is tormented by visions of the future and a disturbing-looking bunny. 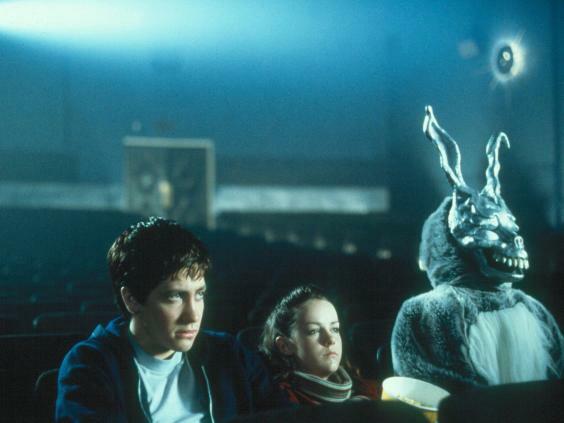 "Donnie Darko" has become a cult classic, as it captured the angst of youth who, at the time the movie was in theaters, were coping with the confusion of a post-9/11 world. Michael Moore's fourth feature film, which won an Oscar for best documentary, might be his best. The controversial director uses the events of the Columbine High School massacre to address the US's addiction to guns. Sadly, 14 years later the issues explored in this movie are still relevant. This incredibly stylish look at the slums of Rio de Janeiro charts the lives of two boys as they grow up among guns and drugs. The cast is made up mostly of nonprofessional actors, which gives an authenticity to the movie. But what's most surprising about this extremely violent film is how much comedy is layered into it. What do you get when you combine director Michel Gondry and screenwriter Charlie Kaufman? One of the most original love stories of the past 15 years. In one of Jim Carrey's best performances, he plays Joel, who, after breaking up with his girlfriend (Kate Winslet), goes to a special doctor who specializes in erasing someone from your memory. What then unfolds, thanks to the visuals of Gondry and words of Kaufman, is near perfect. Morgan Spurlock used his outgoing personality and a hot-button topic to create a film that has defined his career. Examining the US's issue with obesity, Spurlock turned his camera to McDonald's and in the process changed the way we look at fast food. (In the movie he eats only from the McDonald's menu for one month.) This movie is a big part of why you see more healthy choices and no more "super size" option at McDonald's. The Coen brothers create a classic modern-day Western thanks to the adaptation of this Cormac McCarthy novel. Starring Josh Brolin as a man who stumbles upon a large suitcase of cash and Javier Bardem as a psychotic hit man, the movie gets better every time you see it. "Ratatouille" tells a compelling story through animation that isn't just for kids. 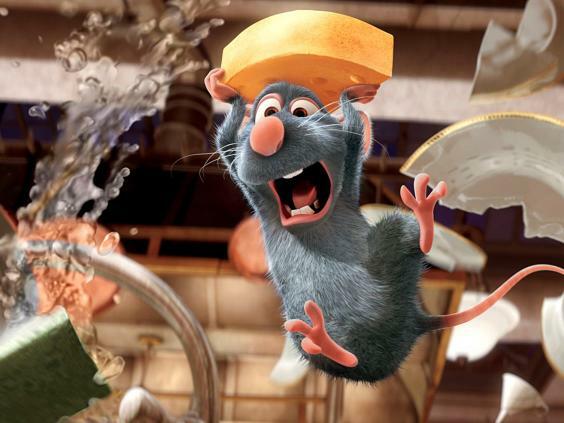 Set in the posh Paris cooking world, "Ratatouille" follows a rat who fancies himself a chef. The movie could have been a disaster, but instead it showed that stories with lots of layers could be told well through cartoons and computer graphics. Paul Thomas Anderson delivers a film that is epic in so many ways, including its story, its music, and its photography. Daniel Day-Lewis delivers a performance that withstands the test of time as a maniacal oil baron. David Fincher, who is known for his attraction to dark material, was perfect for bringing the story of the Zodiac Killer to the big screen. Jake Gyllenhaal plays a cartoonist for a newspaper who becomes obsessed with the case and takes over the detective work when the cops' leads dry up. Perhaps the best trick Fincher pulls off is building constant suspense, so that by the end, anyone could be the Zodiac. Before "The Walk," we got the story about the daring high-wire walk across the Twin Towers from the real people who did it in James Marsh's "Man on Wire." The Oscar-winning documentary is elevated thanks to the man who did the walking, Philippe Petit, as our narrator. Though the reenactments show viewers how incredible the feat was, it's Petit's masterful storytelling that keeps it engaging. Arguably Pixar's greatest work, "WALL-E" explores so many different issues that you can watch it a dozen times and enjoy focusing on each one. From a love story to commentaries on obesity and climate change, the movie is much more than the mere travels of a lovable robot (but that part is great, too). Quentin Tarantino's long-awaited Nazi-killing movie was worth the wait. Brad Pitt plays the leader of a group of Jewish US soldiers whose mission is to kill as many Nazis as possible in France. But along with great characters like "The Bear Jew" and incredible action sequences, the film is also a love letter to cinema. 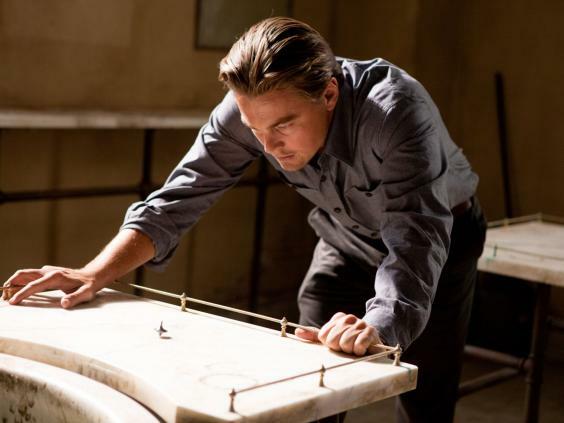 Christopher Nolan always likes to mess with us, but "Inception" is one of his biggest mind tricks. Leonardo DiCaprio plays the leader of a group who enters people's dreams to steal information. For his latest job, however, he's hired to plant a memory. This leads to a dizzying chase through the deepest subconscious that you can't turn away from. Featuring some of the funniest women in the business, "Bridesmaids" showed that the girls could be as funny and raunchy as the guys. Along with finally giving Kristen Wiig the lead in a movie, it also turned Melissa McCarthy into a movie star and Paul Feig into the go-to director for female comedies. Director Nicolas Winding Refn takes his love of violence and combines it with Ryan Gosling and the music of Cliff Martinez to create a slick thriller that's in the vein of '80s movies like "Thief" or "To Live and Die In LA." Before Spike Lee looked at gun violence in Chicago with "Chi-Raq," documentary filmmaker Steve James showed the people who are trying to stop the violence in "The Interrupters." Following a group of former gang members who are trying to talk some sense into the youth, James' camera captures incredible interactions in which words do much more than any gun can. This is one of those docs that feels too horrific to be true. 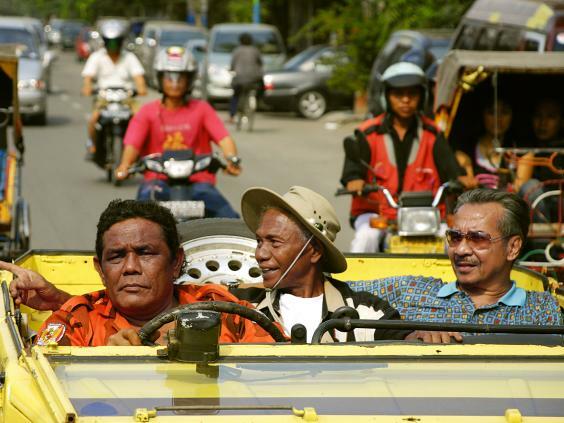 Documentary filmmaker Joshua Oppenheimer puts a spotlight on the genocide in Indonesia by befriending the leaders who were responsible for mass killings. He had them reenact their murders by filming them in the movie genre of their choosing. Some of the best acting you'll ever see is in the exchanges between Philip Seymour Hoffman and Joaquin Phoenix in Paul Thomas Anderson's "The Master." 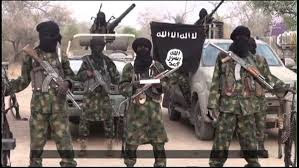 The movie follows a Navy veteran who befriends the leader of an organization. The mental gymnastics the two play with each other over the course of the film is thrilling to watch. Made on a shoestring budget and self-distributed, "Upstream Color" is an inspiring tale that shows us that there's more to life than our everyday existence. Seek out this movie. Shot from 2002 to 2013, Richard Linklater's look at a young boy's life from adolescence to young adulthood is a special work that has rarely been attempted. The dedication by everyone involved is commendable, but the story itself is so powerful it rivals some documentaries in how realistic it is.